When it comes to stacking your Instagram feed with photos your friends will love to double-tap, you don’t have to visit faraway lands—there are tons of Instagramable spots right here in Chesapeake! 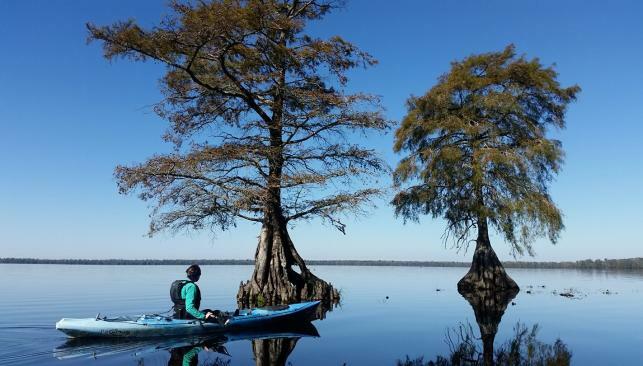 From the plumage of beautiful birds to the serene views of Lake Drummond, Great Dismal Swamp National Wildlife Refuge will have you snapping pics left and right. Hike, bike, and kayak your way to a great adventure right around the corner. Of Special Interest: Want a quick getaway? The Black Bear Trail is only a mile long and has two footbridges, making it the perfect place for a brisk hike or bike ride. 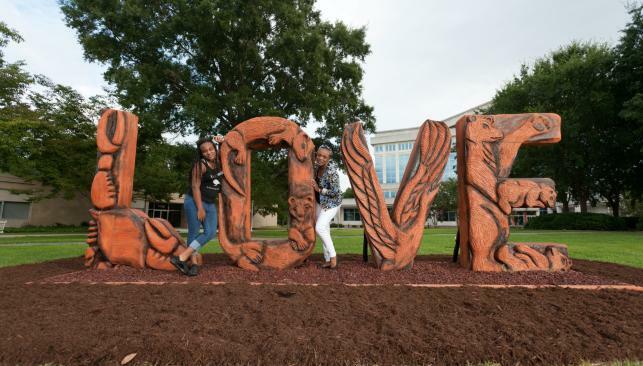 Share the love by taking a selfie with Chesapeake’s very own LOVE sign. The design incorporates animals easily seen around Chesapeake, including blue crab, black bears, otters, and cranes. The sign is carved out of loblolly pine with each letter standing six feet high. Of Special Interest: Show extra love by bringing a photo of your favorite spot in Chesapeake to hold while you take a selfie in front of the LOVE sign. Flowers can bring bright, natural colors to your Instagram page. Find plenty of flowers and other beautiful plants at Chesapeake Arboretum, a 48-acre natural classroom dedicated to promoting horticultural and environmental awareness. At the end of March the azaleas will begin to bloom, this is a great opportunity for some awesome pics. May is rose season, and the dedicated rose garden is well worth photographing. 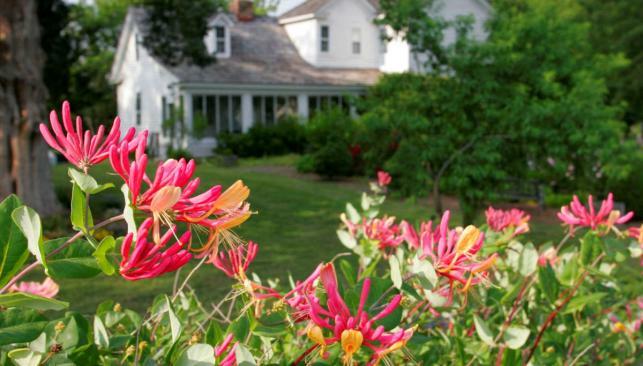 Of Special Interest: The Arboretum is headquartered in an 18th century farmhouse, the perfect backdrop for any photo. Ahhh, the pleasant sights and sounds of nature. There&apos;s plenty to love about this four-time winner of the "Best of Chesapeake," including its 763 acres of natural beauty and recreational activities. Of Special Interest: Make a night of your trip by pitching a tent and capturing images of the night sky. Set up yummy picnic snapshots, or showcase your dedication to your health on the cardio fitness areas. The South Norfolk Jordan Bridge creates a beautiful, modern backdrop for selfies of all kinds. If you’re in the mood for a walk and a great view, take a stroll on the Jordan Bridge and experience Chesapeake from 169 feet above the ground. Cool fact: its the second highest bridge in the U.S. after the Brooklyn Bridge. Bonus Tip: From the park, the sun sets behind the Jordan Bridge, illuminating the water and sky with incredible colors. 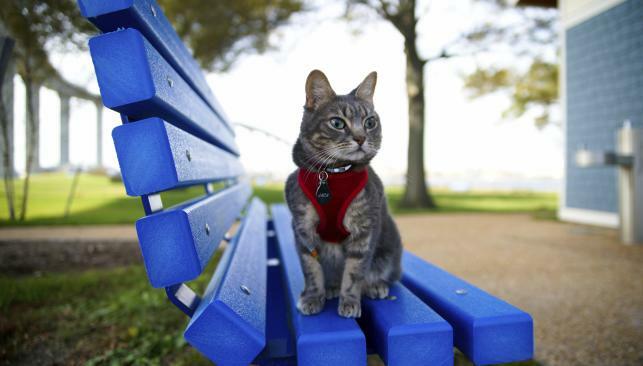 What are your favorite Instagramable spots in Chesapeake? 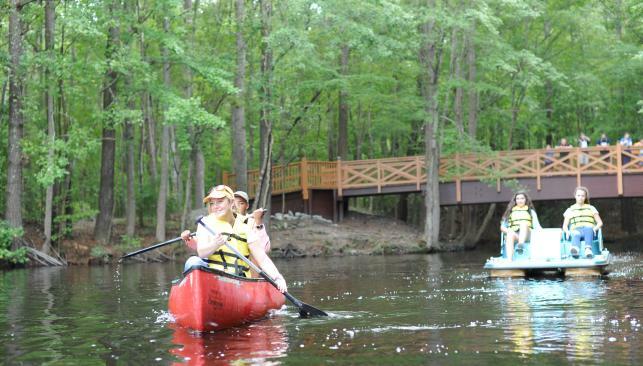 Snap a photo and tag @visitchesapeakeva for a chance to have your photo shared! Get your smartphone ready, head out to Chesapeake, and let the moments begin. Doug is a blogger excited to share all the hidden gems Chesapeake has to offer. When not exploring, he writes kids’ books and works on upcoming episodes of his short documentary series. On lazy days, he dabbles in video games and binge watches Netflix. He recently renewed his passport and has Europe on the mind.